Book a car rental from us and explore all the marvels that exist within the boundaries of Dubai Marina part of the country. Mall of Emirates or the splendid man-made palm island get to discover all at a languid pace by booking a rental car from us at the cheapest possible rates. At Global Car Rental, we are pleased to offer utmost car rental services at such unbeatable prices for Dubai Marina. 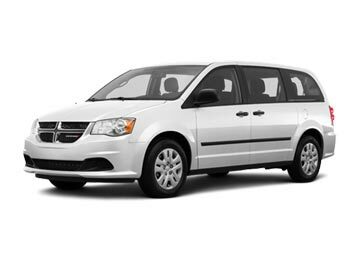 Our aim at Global Car Rental is to offer the best rental cars to the travelers at the lowest possible prices, so each and every traveler can traverse through the country in a comfortable, safe, and economical manner. We offer rental cars at several locations in Dubai Marina, thus, allowing our customers to pick their car at one point, and drop it off at another; rental cars for Dubai Marina are offered in association with car suppliers namely Go Rent a Car, Budget UAE, and the White & Black Car Rental. Aside this, we with our affiliated car suppliers offer several free inclusions and services with the rental cars such as CDW, unlimited mileage, theft insurance, roadside assistance and 24x7booking support as well. Hence, grab your desired rental car and explore Dubai Marina in style and comfort, without exceeding your budget, just with Global Car Rental. 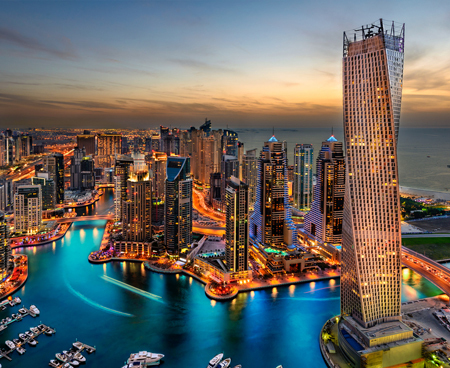 Dubai Marina is a popular district in Dubai; it is also known as an artificial canal city which has been carved along the two mile stretch of the beautiful shoreline of the Persian Gulf. Dubai Marina was inspired by as well as designed to model the charming and a successfully renowned Concord Pacific Place. Phase I of this place is spread over 25 acres of land and has six freehold apartment buildings and is popularly known as Dubai Marina Towers. Out of these six towers, three have been named after the precious stones that are Al Mass, Murjana and Fairooz. The other three have been named after Arabic scents: Mesk, Al Yass and Anbar. Being an exact copy of the Al-Azhar Mosque, the Jumeirah Mosque depicts the finest works of the Islamic architecture. Built in a medieval fatimid tradition, it encloses two minarets that feature stonework engraved with subtle details. Everyday, except Friday, a guided tour is organized by the Sheikh Mohammed Bin Rashid Center of Cultural understanding, with an aim to foster and spread a better understanding of the Muslim faith. Burj al-Arab is the categorized amidst the list of the most expensive and luxurious hotels all over the world; this 321 meter high hotel is the tallest hotel in the world and is designed to resemble a billowing dhow sail. One of the most beautiful thing of the Burj al-Arab hotel is the choreographed colored lighting show at the night. Aside this, the hotel also features an underwater Al-Mahara Restaurant and a skyview bar at the 27th floor, that offers a beautiful skyline view of the entire city. Build in the late 19th century, Bastakia covers the Eastern portion of the Bur Dubai and served as a home to the wealthy Persian merchants, that commonly dealt in pearls and textiles. The entire Bastakiya district is lined with buildings of distinct Arabian architecture, has narrow lanes and depicts a much slower age in the Dubai’s history. The street of Bastakia lines with the coral and limestone building, many of which are topped with a wind-power, which have been excellently preserved till date. The district also features a Majlis gallery and XVA Gallery, that showcases the traditional Arab ceramics and a contemporary art collection, respectively. Dubai’s landmark and the tallest skyscraper of the World, Burj Khalifa is a must-to-visit attraction in Dubai. The observation desk situated at the 124th floor offers the panoramic views of the entire city; desert on one side while the ocean on the other. A night visit to the observation desk is popular among the photographers as it facilitates beautiful city-light picture perfect panoramas of the entire city of Dubai. 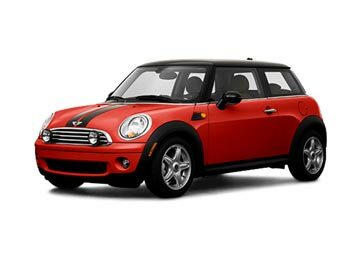 Go Rent a Car, Budget UAE, and White & Black Car Rental are few of the car suppliers affiliated with us for Dubai Marina. At Global Car Rental, we work in collaboration with these listed suppliers and offer a reliable and economical car rental services for Dubai Marina. Book a rental car with us and avail extra benefits and discounts! 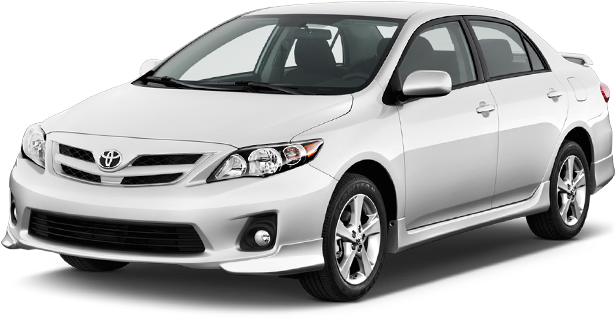 Get a pocket-friendly car hire service for any popular city, airport or other famous tourist destination in the UAE. 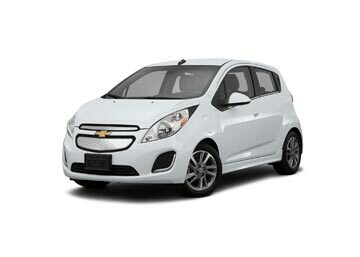 We have a wide selection of car rental ranging from small, mid-size to big SUVs. See the most booked car rental locations in the UAE from the list given below.